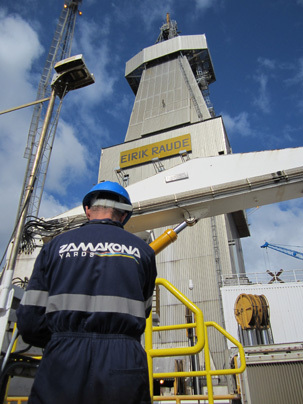 The Zamakona Yards Group has a large number of skilled and motivated employees, working for the main companies in the offshore industry. 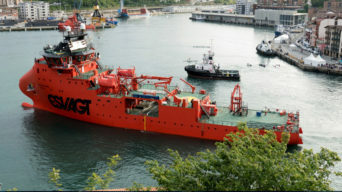 We have wide experience in building and repairing different types of vessels for the maritime industry and have carried that over, starting several years ago, to servicing, repairing, maintaining, modifying and installing new equipment on drilling rigs visiting the ports of Las Palmas and Tenerife. Our strategic location and experiences enables us to provide quick response to many areas, particularly the West and Northwest African coastal areas. We are well situated and experienced, supported by strategic alliances, to offer quality, timely and competitive services to the Drilling rigs, platforms and service vessels operating in or passing through this area. 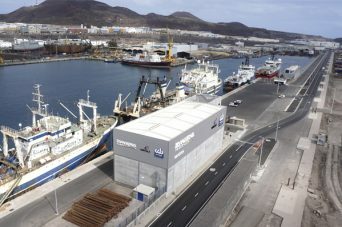 The stable European political environment, good weather and proximity to oilfield operating locations make the Zamakona Yards’ location in the Canary Islands and the Port of Las Palmas an ideal repair, staging and storage area for the rigs and drilling supplies and equipment, free from the high corrosion, theft and other problems found in this region. 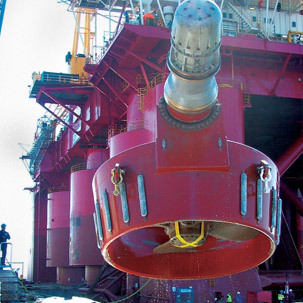 Pipe renew of thruster room maneuver system. Inspection and repairs on Riser Gimbal, Hydraulic Systems and Crane Work Platforms. Cleaning work on engine rooms, pipe deck and riser deck. Prefab of handrails, acces platforms and light supports. Supply new pumps and several consumables and materials. Electrical repairs on lighting systems. Mechanic works on engine room. Welding works on several systems. MPI test to helideck platforms and Davit Boat structures. 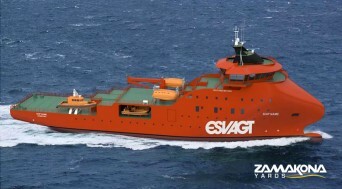 UT test to helideck platforms and Davit Boat structures. Installation of pipe lines of the Nitrogen Unit. Built supports for the Nitrogen Unit LP tank and the N2. Mount LP tank and N2 Generator. Mount stainless steel pipe lines between the Nitrogen. Install communication equipment on helideck. 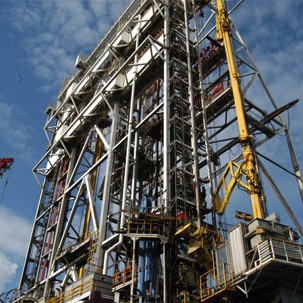 Various electrical services on rig. Clean and rehabilitate electrical panels after fire damage. Change out complete mud system. 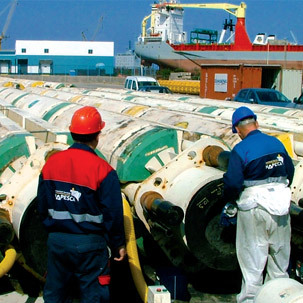 WELDERS: Supplied welders for general and major welding services during rig visits to the port. Also worked on repairs to the derrick legs, iron roughneck and drill floor supports. Carry out magnetic particle inspections with X-Ray inspections by subcontractor where required. Carry out Magnetic Particles inspection on each welding points. Modification and construction of cable guides. Supply materials and spare parts. Coflexip hoses inspection and cleaning. Load test on main crane. MPI Inspection of riser joint.